Preface. 1. Channels in Touch. 2. Identification of Specific Neural Systems Responsible for Mechanoreception. 3. The Neural Bases of the Tactile Systems. 4. 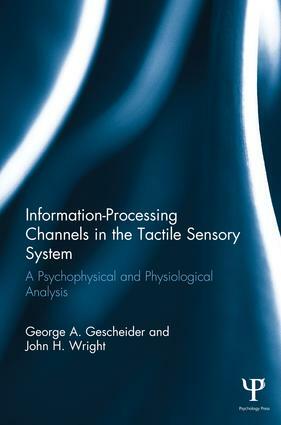 From Neural Systems To Information-Processing Channels. 5. Properties of Tactile Channels. 6. The Functional Roles of Channels. 7. Channel Interactions. 8. Conclusions.